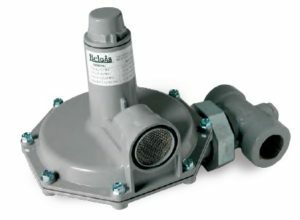 With more than 40 years of proven market experience, the BelGAS Division of the Marsh Bellofram Group of Companies is a global leader in the design and manufacture of both high and low pressure, general purpose gas regulators, back pressure relief regulators, flow controllers, manifold systems, instrument air regulators, and electronic products for oil, gas, and petrochemical gas regulation. 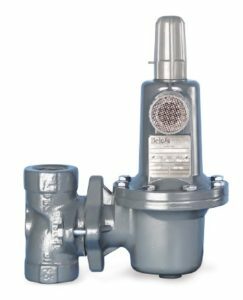 All BelGAS products are renowned for their high quality, accuracy and dependability within critical applications. 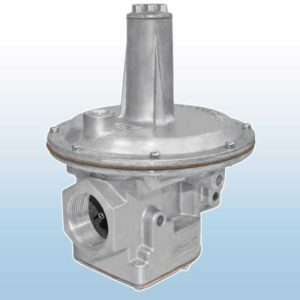 Maxitrol, formally Detroit Regulating Company has been designing, manufacturing and marketing gas pressure regulators since 1930. Currently headquartered in Southfield, Michigan with production facilities in Blissfield and Colon, Michigan, Maxitrol continues to develop innovative technology for the natural gas industry. Maxitrol’s widely known for their “vent-less” lever acting 325 series regulators designed for 2 & 5 psig systems with up to 2,250 CFH capacities substantially lowering contractor installation costs. When it comes to gas, safety and reliability are the most critical concerns for you and your community. 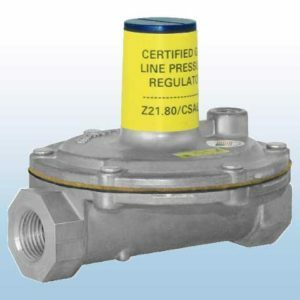 It’s imperative that you maintain precise pressure management, and it is even more crucial that you are able to make prompt decisions about the system when the need arises. 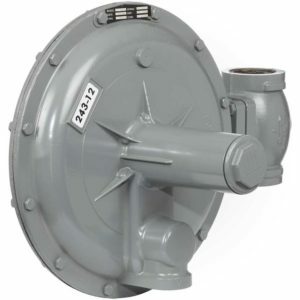 Sensus regulators set the industry standard for performance and reliability. 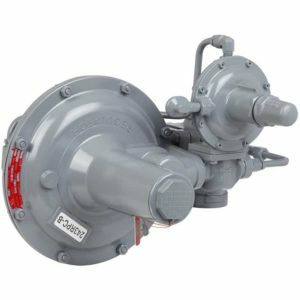 Sensus regulators are designed for all types of gas-fueled equipment including boilers, burners, furnaces, ovens, heaters, kilns and engines. We offer a variety of body sizes, loading springs and orifice sizes for most distribution applications, whether domestic, commercial or industrial. Maxsys Fuel Systems Ltd is a US owned clean Tech Company based in the UK. They provide an established and scientifically recognized fuel saving technology, guaranteed to cut energy costs and reduce carbon emissions of at least 5%.